US, UK, and Canada residents only. In my "spare" time, aka vacation, I love to travel! My ultimate vacation has been to New Zealand, where we saw my favorite sports team, The All Blacks, play an amazing rugby match. We also visted Hobbiton where The Shire scenes from The Lord of the Rings was filmed. I plan to travel back to New Zealand as many times as I can! maddeningly cavalier director, Kole Camden. publicly linked to Greyson Meyers, the swoon-worthy star of her movie. chapters of her own books. 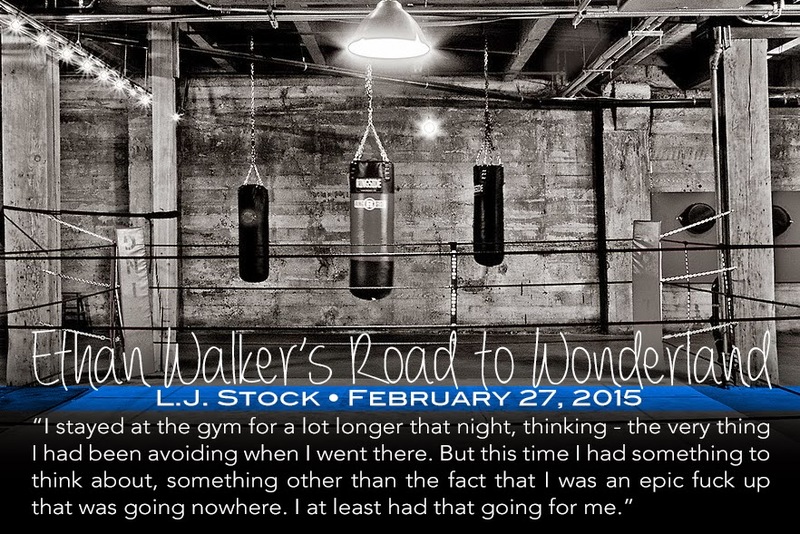 Can the introverted author resist the charms of Hollywood’s sexiest leading man? Or will love find her in the City of Angels? 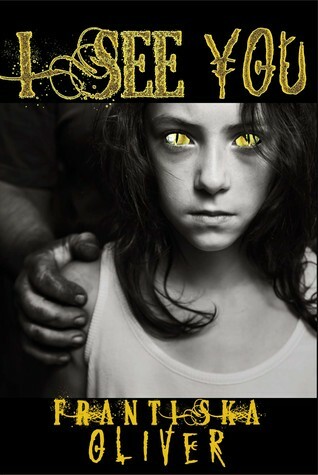 With shape-shifting abilities, Haven sets out on a path of revenge against child predators, while she searches for the monster who ripped away her innocence, murdered her trust and abused her body. Hoping one day she will come eye to eye with the man who stole from her the only thing that cannot be given back or replaced. 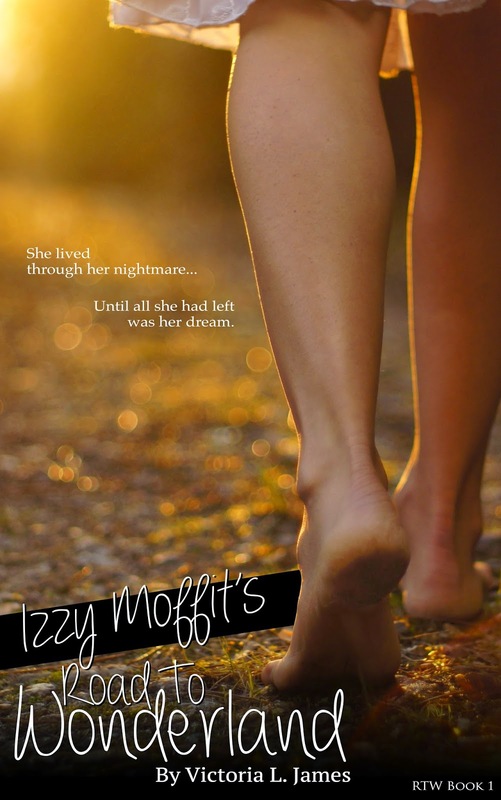 But, when she discovers Cassidy and her mysterious Uncle Bryce, Haven’s world of secrecy is exposed. Her solitude life is challenged and the protective walls she built around her scarred heart begin to crumble. Tossing her into uncharted territory and reminding her of forgotten dreams. Struggling with the haunting memories of her past, the inability to trust and the hideous reality of abuse, Haven is thrown into a battle she never expected to fight and feelings she didn’t want to face. But, one question remains. Can a damaged shifter learn to trust and love again? Or, will it destroy what little is left of her shattered heart and allow the shadows of her past the control they relentlessly seek? 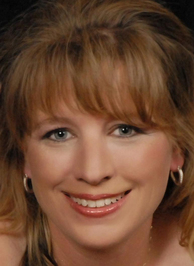 Frantiska Oliver currently resides in Texas with her husband, Billy, and their two children. Along with being a full time mom, she is also a part-time veterinary technician and will do almost anything to help an animal in need. Her love for fantasy and science fiction books inspired her to write her first debut novel, Never Forget the Past. Still to this day, when the sun sets and the stars appear, you will find her on the back porch with a notebook and pen writing about the adventures manifesting within her head. 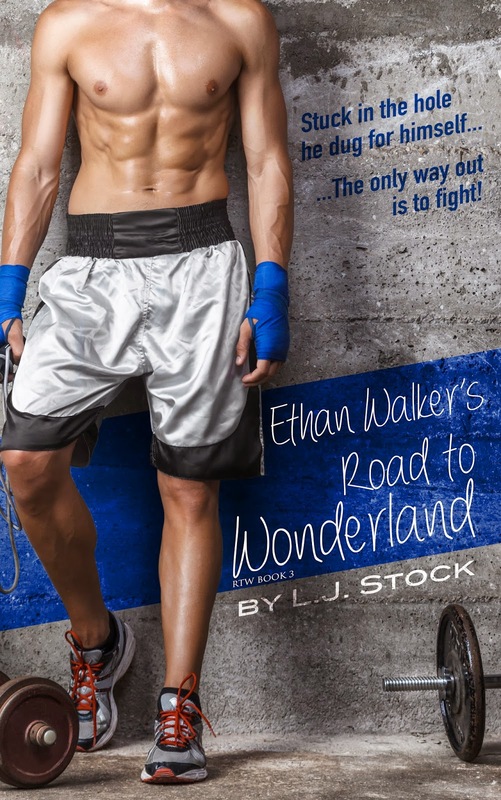 Book: Ethan Walker's Road to Wonderland (Road to Wonderland Series #3) by L.J. Stock Genre: New Adult Goodreads Synopsis At nineteen, the world has so many possibilities.